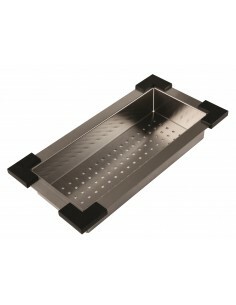 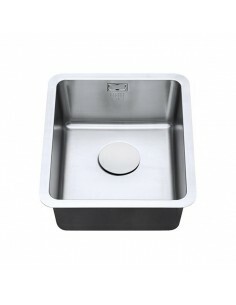 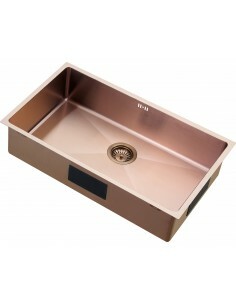 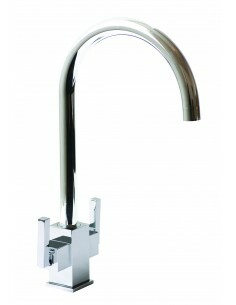 The 1810 Company Quality Sinks & Taps, Only The Best Will Do! 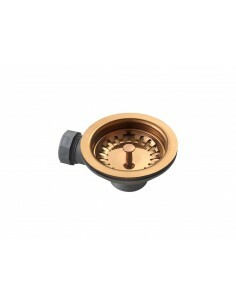 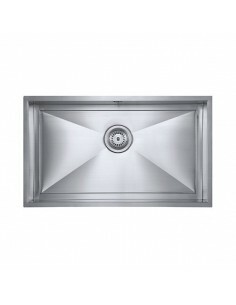 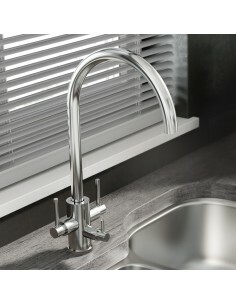 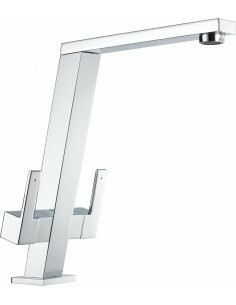 The 1810 Company : Providing quality 1810 kitchen sinks & taps. 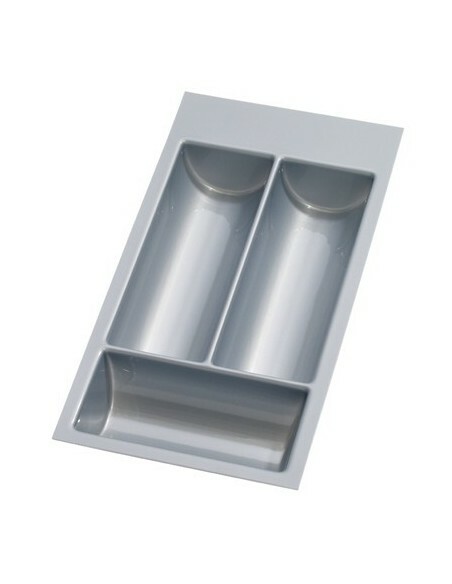 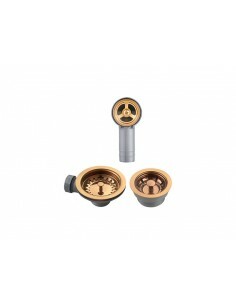 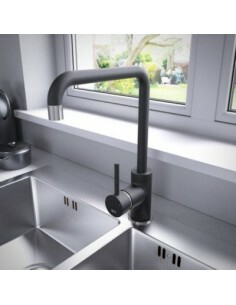 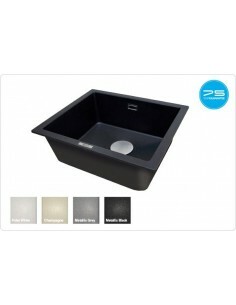 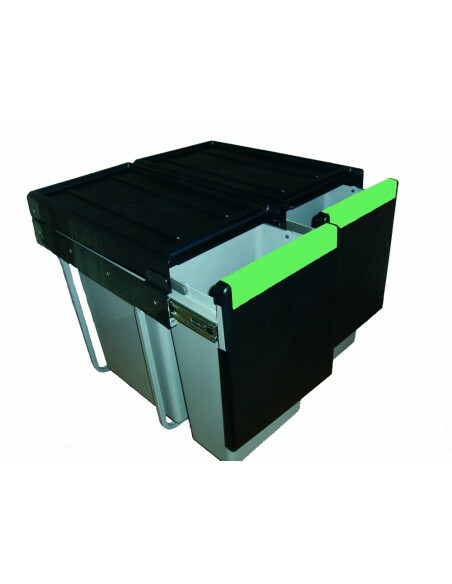 Sinks : All sinks include a maximiser plumbing kit and special Insusound, a base under coating that helps keep the temperature of the water in the sink warm as well as aiding the noise, specially helping when waste disposals are used. 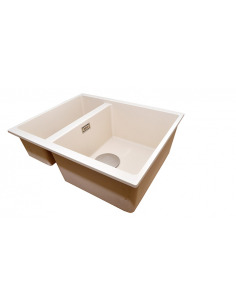 All 18/10 sinks include a 75 year warranty. 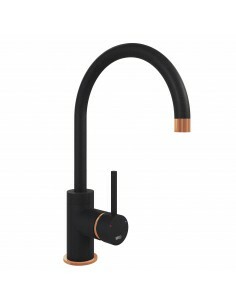 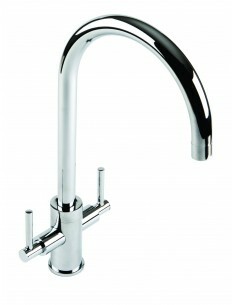 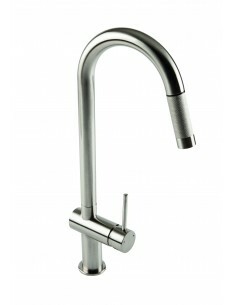 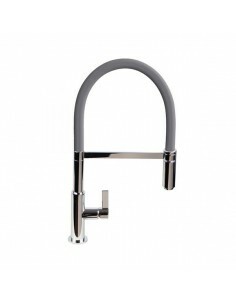 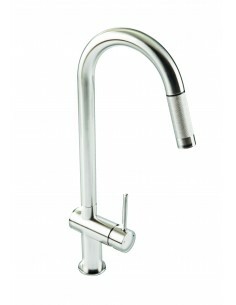 Taps : All 18/10 taps are supplied with a Neoperl Aerator which provides a non splash, even consistent creamy flow. 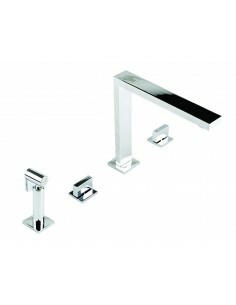 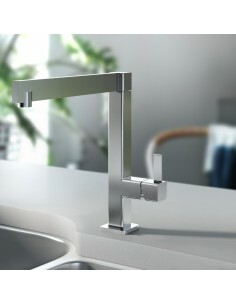 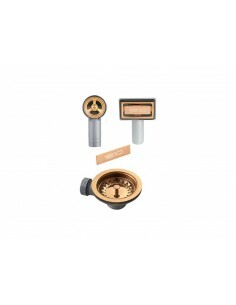 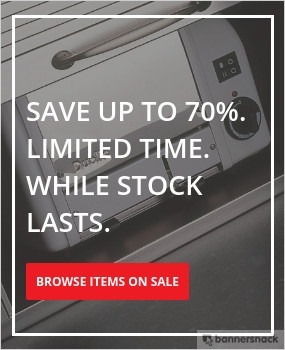 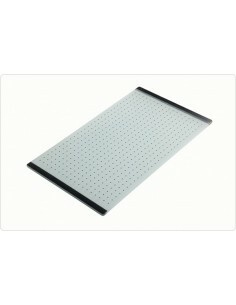 Modern designs and includes a 2 year warranty.